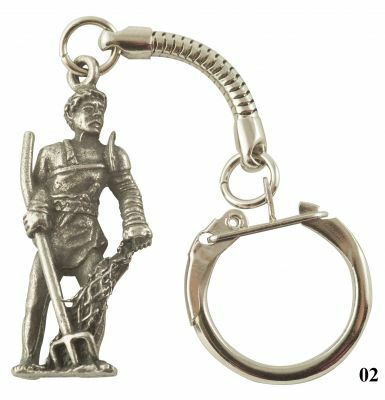 There are four mini Gladiator figure key-rings to collect, each specialising in different weapons and tactics: a Secutor, Retiarius, Thracian and Samnite. 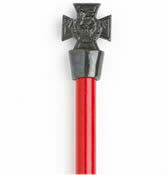 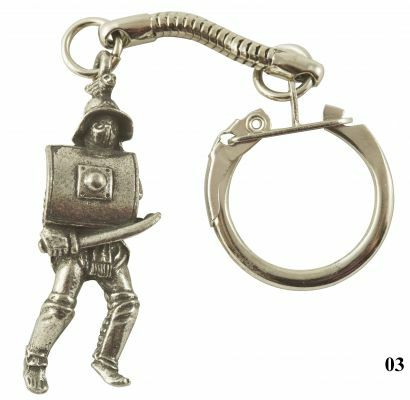 Each highly detailed figure is approximately 4cm tall and is made from lead-free pewter. 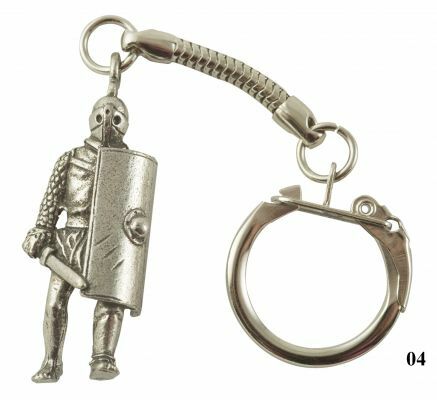 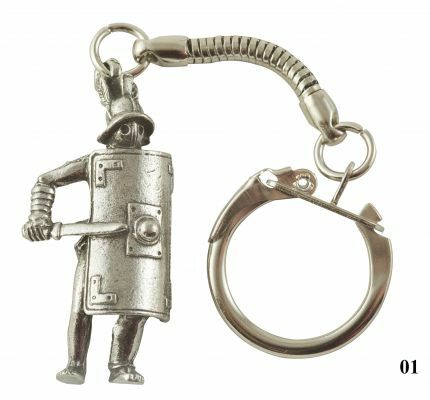 Each figure is supplied on a quality key-chain.